So you want to learn yoga? Yoga not only helps the body but also the mind. Look into the health benefits of yoga (stress, focus, clarity, etc.) and the evidence is overwhelming. Who couldn’t use a little ohm in their life? 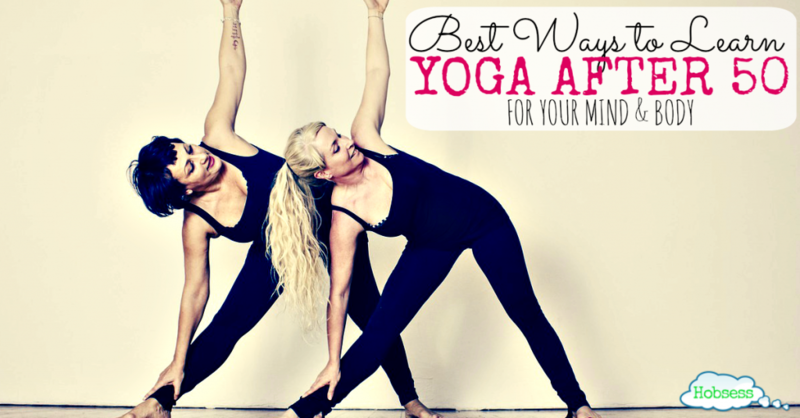 Have You Ever Wanted to Try Yoga? Life after 50 is the time to start exploring things you have never tried before. It’s time to stop pretending like exercise is the enemy. I was so encouraged reading the experience of a brand-new over 50 yoga teacher that I thought just maybe I could get these ole bones working for me instead of against me. When I put the hobby pages together on Hobsess, each follows a formula. Watch a video to see if you will like this new hobby. Get a book to learn more. Here is a guided tour video about the Yoga page on Hobsess. We all learn in different ways. By now, you probably know if you learn better by seeing, hearing, or doing the task. To Get Resources – I have included my favorite resources (discussed in the video above) plus some that I want to try. 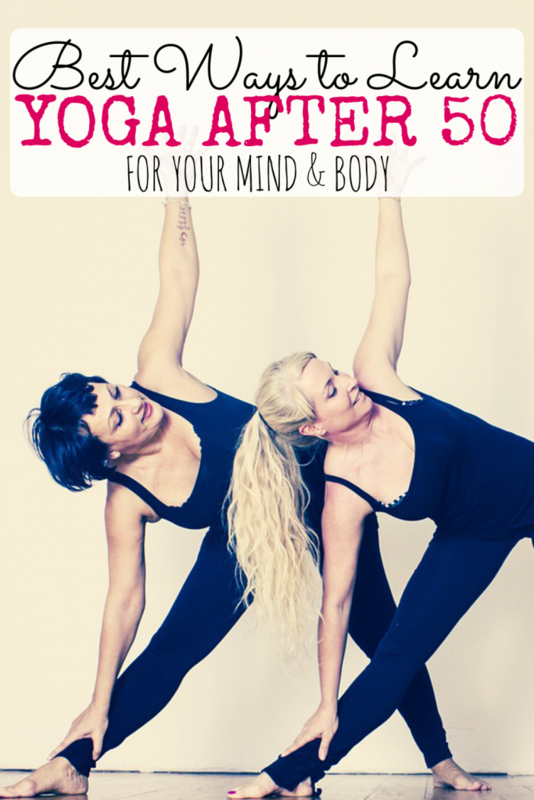 Like Yoga to fight aging and help with weight loss. Oh yeah! Join an Organization – If you are really going to get involved and go all the way with yoga, join the USA Yoga Federation and get plugged into learning and competition. Access to Pinterest Board – I have found a lot of yoga resources and pinned them to a Pinterest board. You can follow that board or contribute by contacting me. The more pinners, the better. If you are interested in making money from yoga, there are several ways. First of all, you can give private lessons or teach a class to many at one time. You could also package your yoga practice into a course to sell online. Read Learn to Earn by Giving Lessons and Learn to Earn by Selling an Online Course for more information. Are you ready to start yoga with me? Let me know in the comments. Hi Rev I didn’t discover Yoga really until this year and I just love it. My P.T. introduced me and sometimes we attend a practice together and other times she gives me a yoga practice as a PT session. It is fabulous especially as we age to keep us flexible. Lovely to read your post and have a great day.